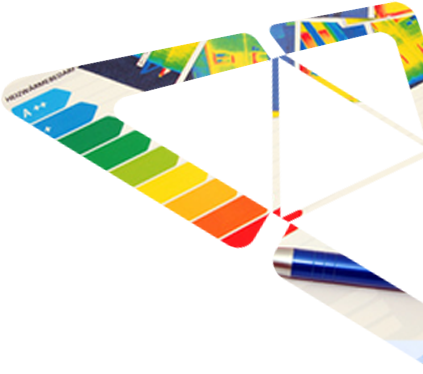 Whether you are investor, architect, local authority, builder, or a user of a residential or non-residential building, we are the experts you need for all energy-efficiency questions (LuxEeB-Tool / Solar-Computer). We combine individual services to form one integral offer, enabling you to use synergy effects, optimise costs and save resources. Moreover, Siegel Schleimer Ingénieurs-conseils s.à r.l. supports your township in setting-up an energy accounting system (using the software Enercoach) and digital street lighting map (using the software Streetligthing). Siegel Schleimer Ingénieurs-conseils s.à r.l. is able to develop energy concepts for small buildings to large townships. This includes all the necessary steps from the inventory, monitoring, identification of potential improvements and savings to integrated building control systems. On the basis of a detailed inventory and return on investment calculation, we put together optimal foundations for your decisions, whether you talk about an extension, a reutilization, or a renovation purpose.